Something strange is going on at the top of the world. Earth’s north magnetic pole has been skittering away from Canada and towards Siberia, driven by liquid iron sloshing within the planet’s core. 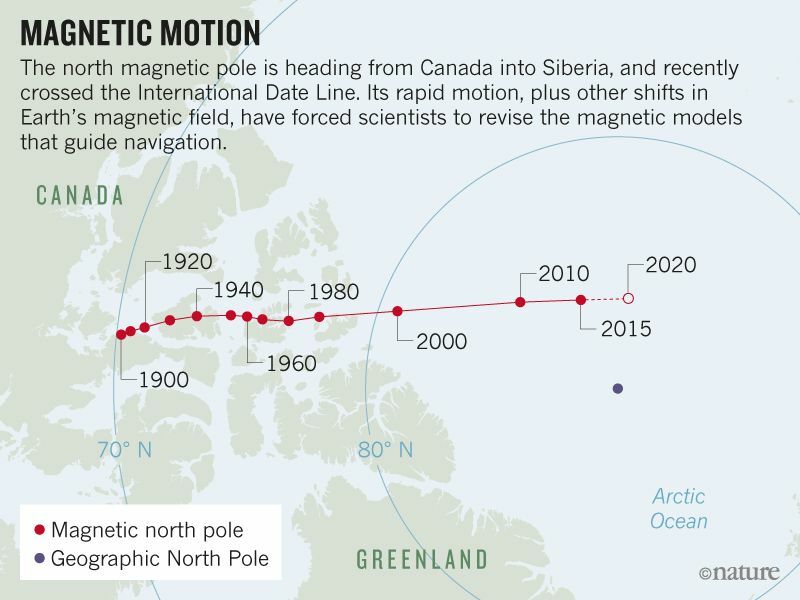 The magnetic pole is moving so quickly that it has forced the world’s geomagnetism experts into a rare move. Yes now we have a geomagnetic ‘Cold War’. “That is an interesting situation we found ourselves in. What’s happening?” says a researcher. Which means that the world’s geomagnetists will have a lot to keep them busy for the foreseeable future. Yes, now we enter the era of geomagnetic ‘Cold War’! There are three seismometers that I keep up with: Two are mine and are located in Western Colorado, while the other one is located in Virginia. 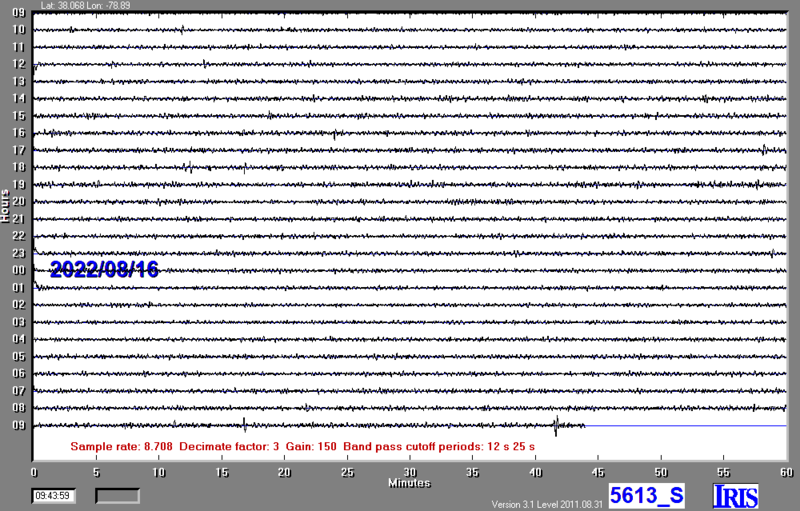 On various days/weeks, I see unusual prolonged activity on all three seismometers simultaneously with what I describe as “Well, the Earth is Humming Again!”. I will note that Wind and/or Storms can cause this “Humming”, but many times these the days are sunny and calm. Perhaps someday, we’ll all know … maybe. 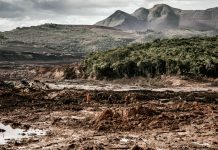 vont causés le cataclysme prophétisé ce ne sera pas aussi rapide instantané que la grande inondation au temps de Noé mais nous sommes maintenant à la fin des temps et le temps nous est compté. If you look at Intellicast Radar searching for the coldest place, you can find it in Siberia, right now -44 (fahrenheit). North Pole might not mean the coldest place. but it looks like Siberia has been already North Pole, the winner of the “a magnetic tug-of-war”. 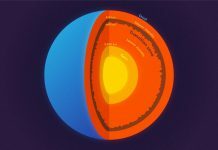 After the magnetic North Pole reach at 40 degree point (the turning point), or it is settle down to one place (that is more likely Siberia), the Earth’s rotational shift of rotational axis starts. 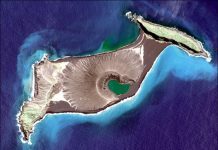 After the Earth’s rotational shift of rotational axis starts, the Earth might flip and all the water body have to move to settle down to the new places. That means we are going to have gigantic Tsunami just like the Bible explains. This cycle repeated many times, but this time, it will be the last time and 3D Earth will be disappeared and shift to 5D as a rare Cosmic Event.